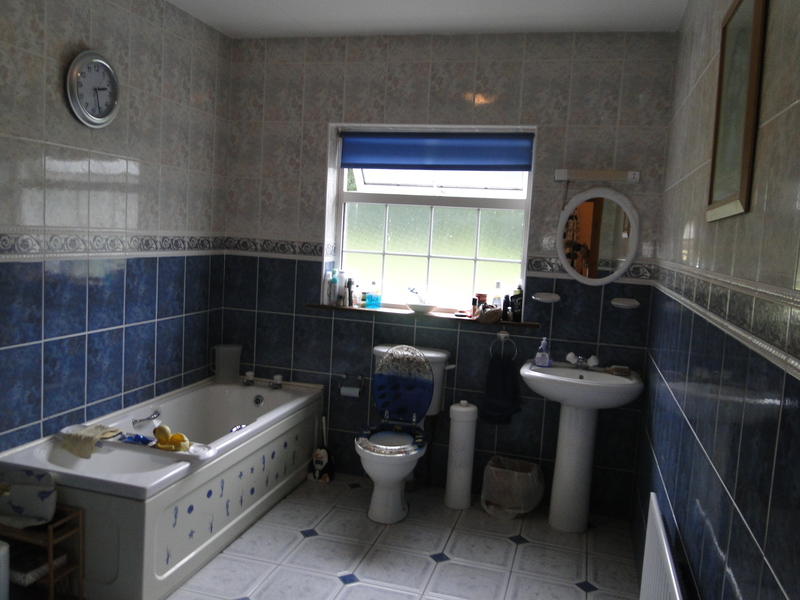 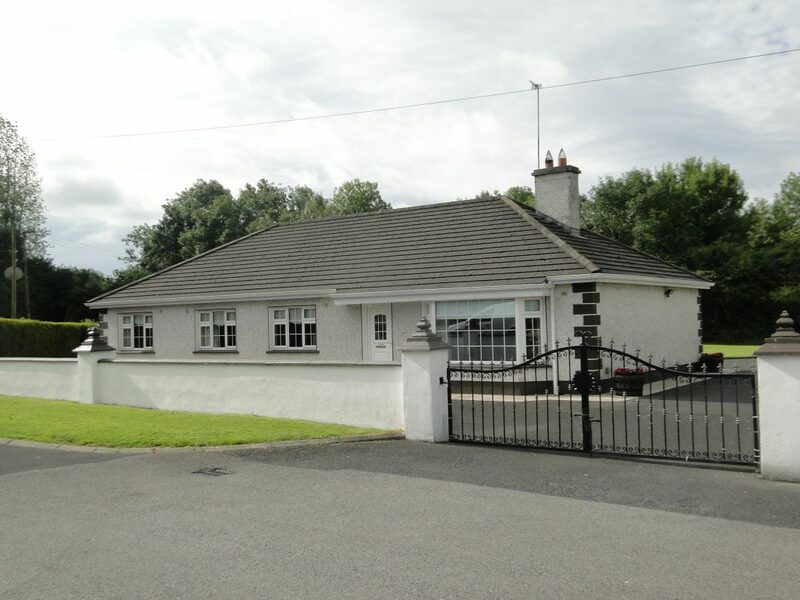 Beautiful 4 Bedroom Bungalow in superb condition and tastefully decorated. 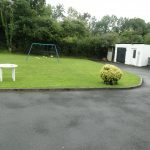 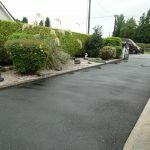 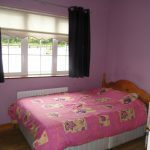 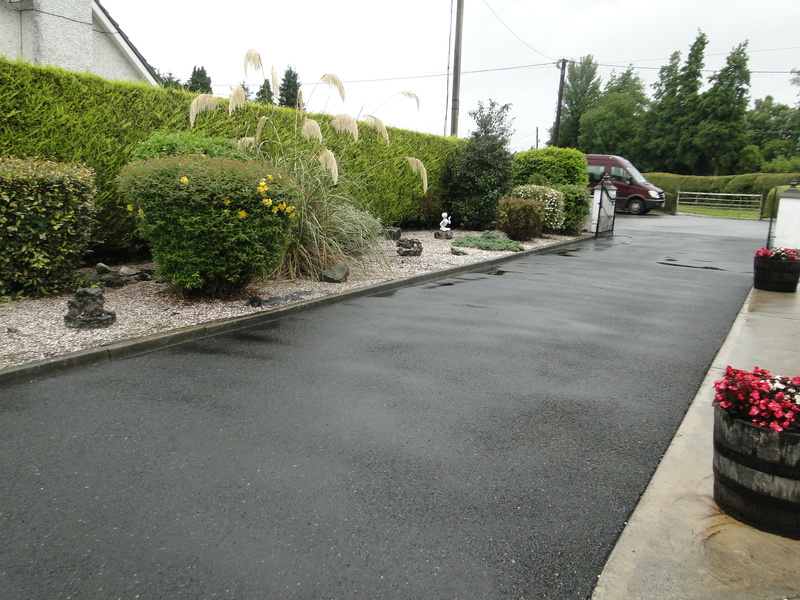 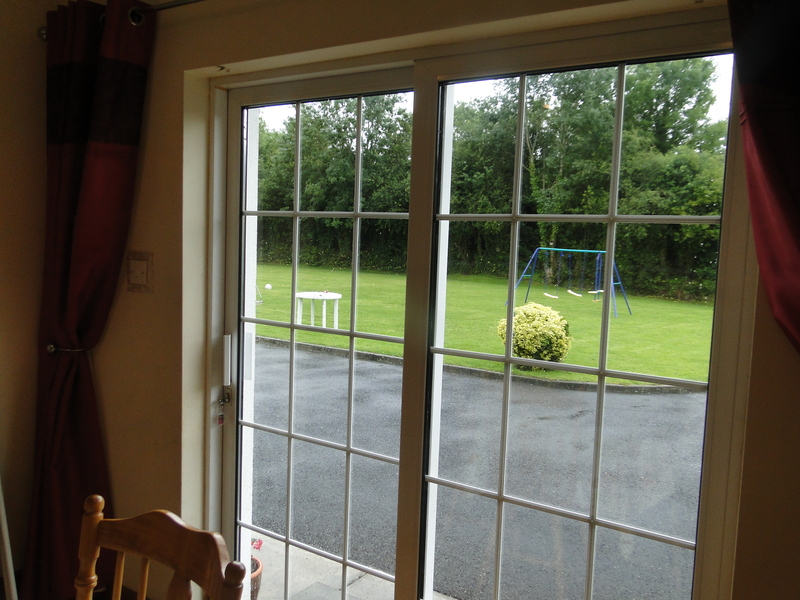 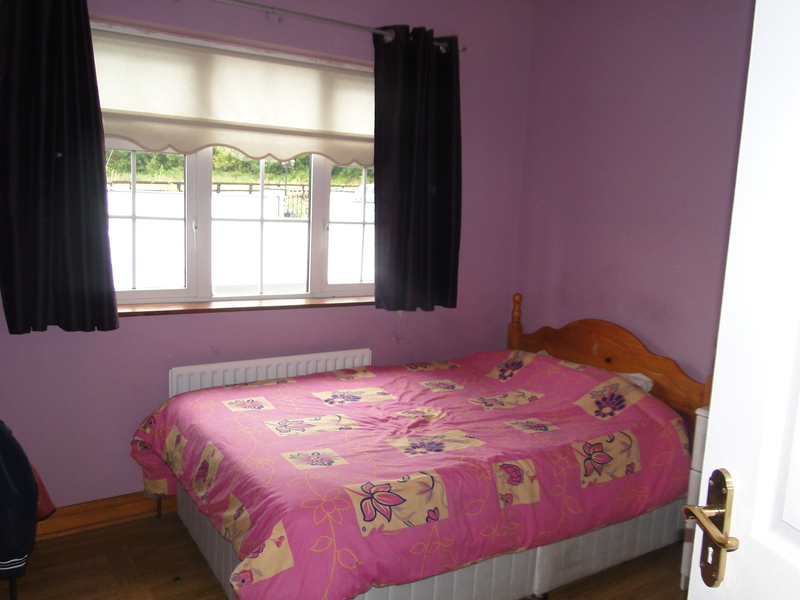 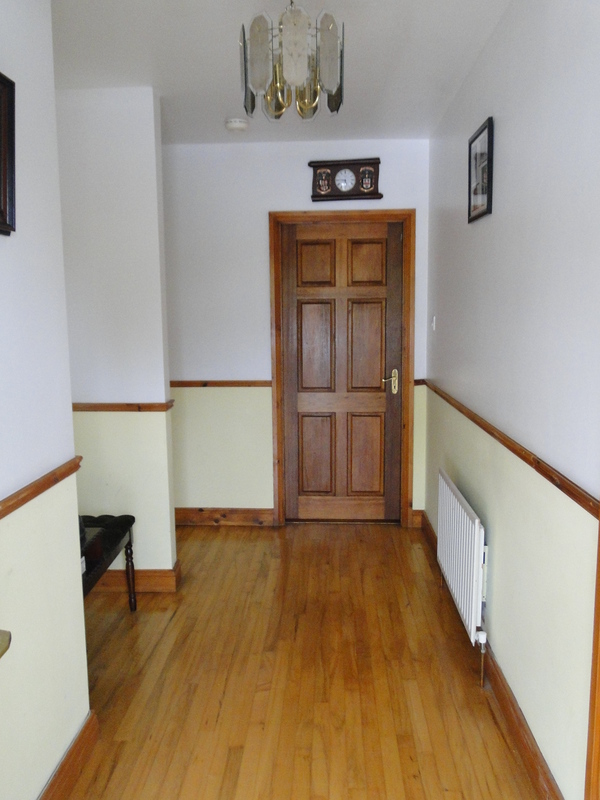 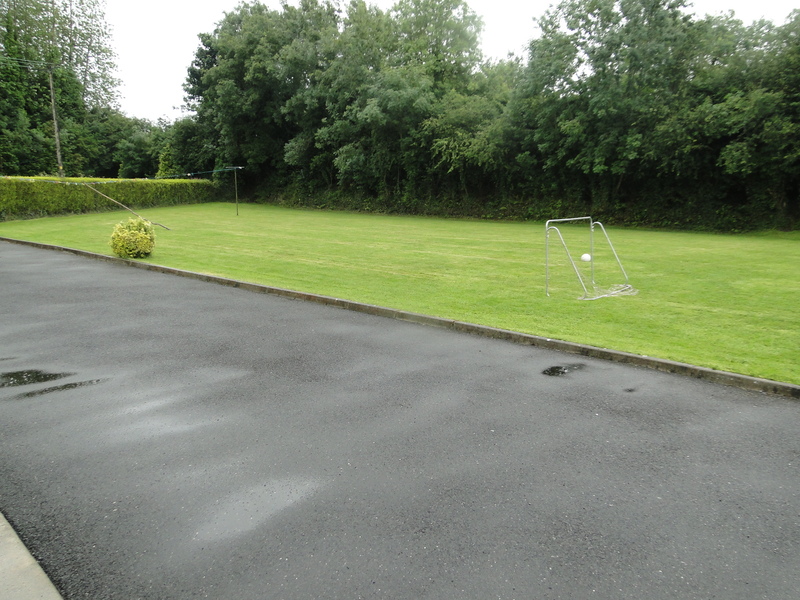 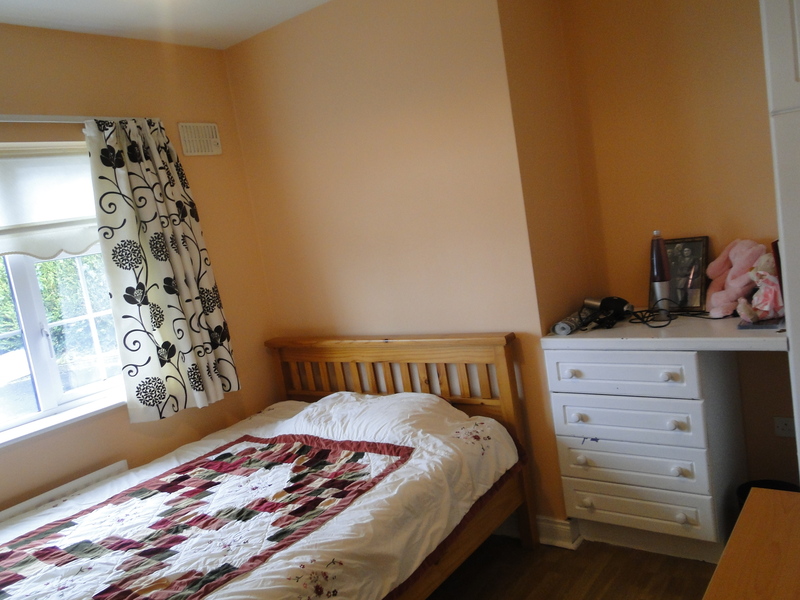 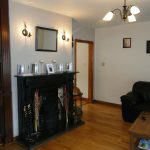 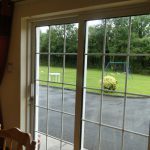 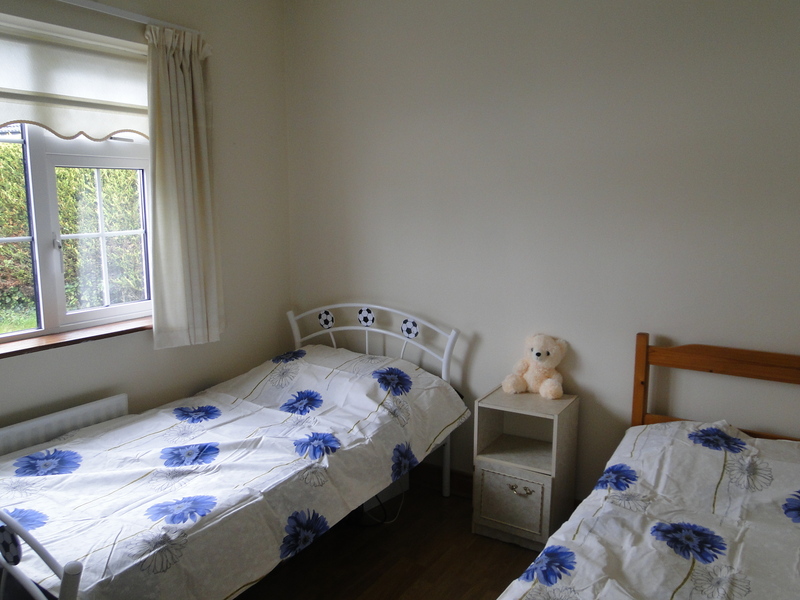 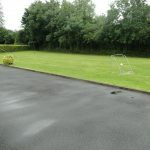 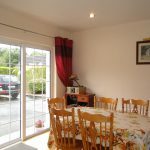 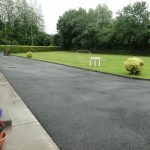 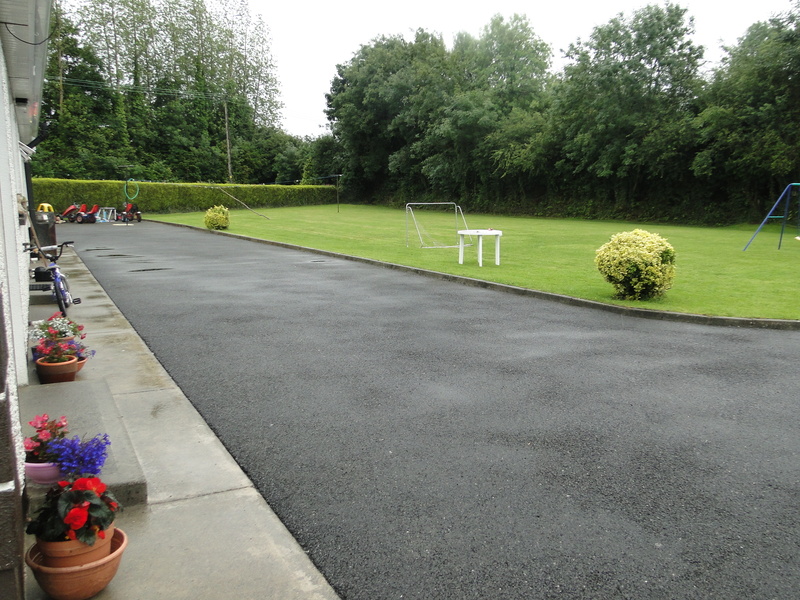 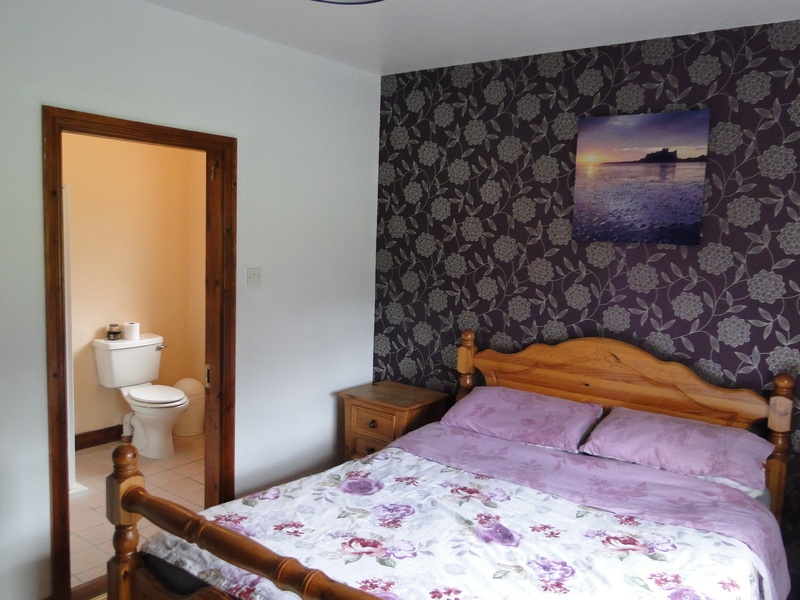 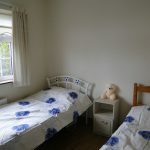 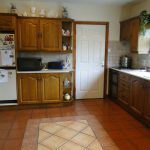 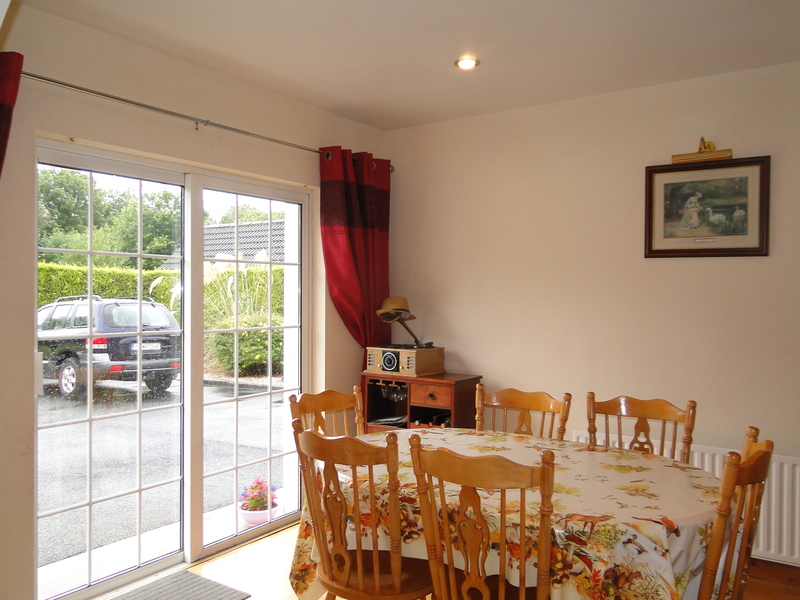 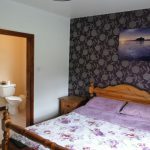 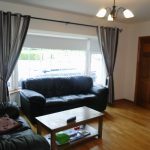 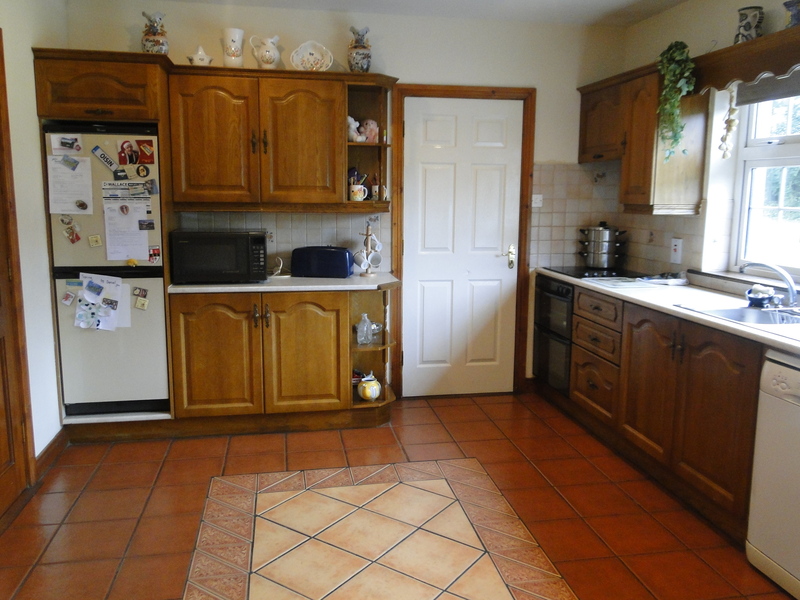 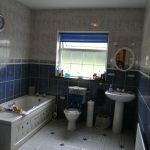 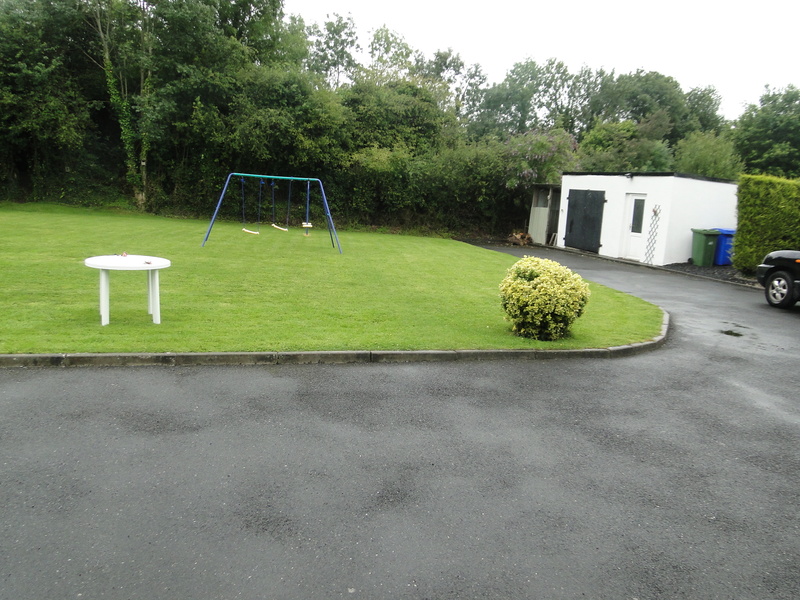 It stands on a large mature site in the heart of Athlone, close to the motorway and all amenities. 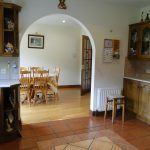 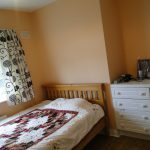 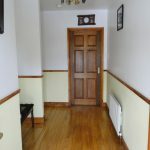 The property comprises of Entrance Hall, Sitting Room, Dining Room/Kitchen, utility, Bathroom and 4 Bedrooms – one ensuite. 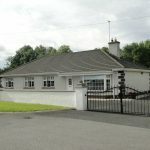 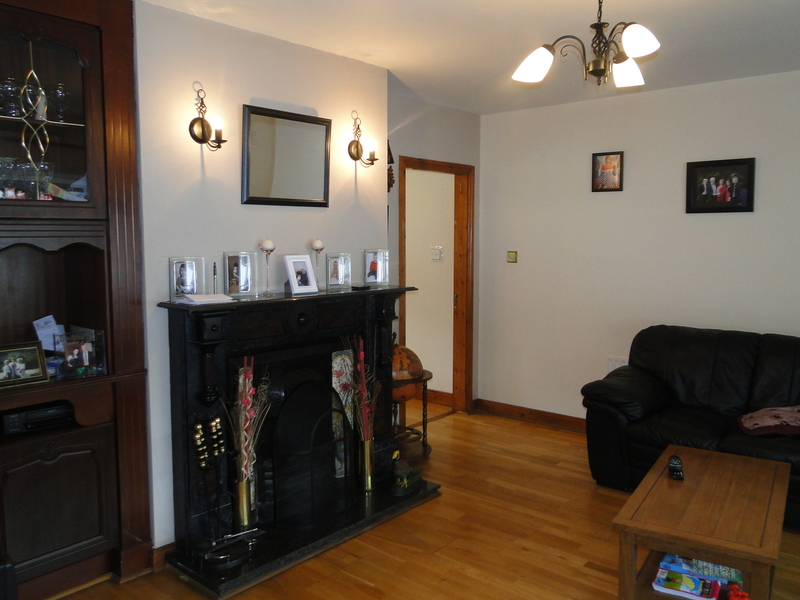 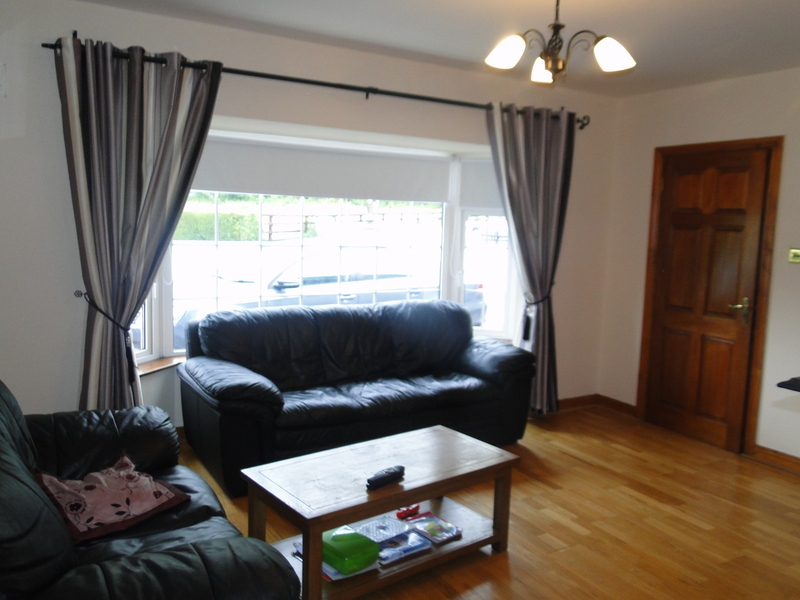 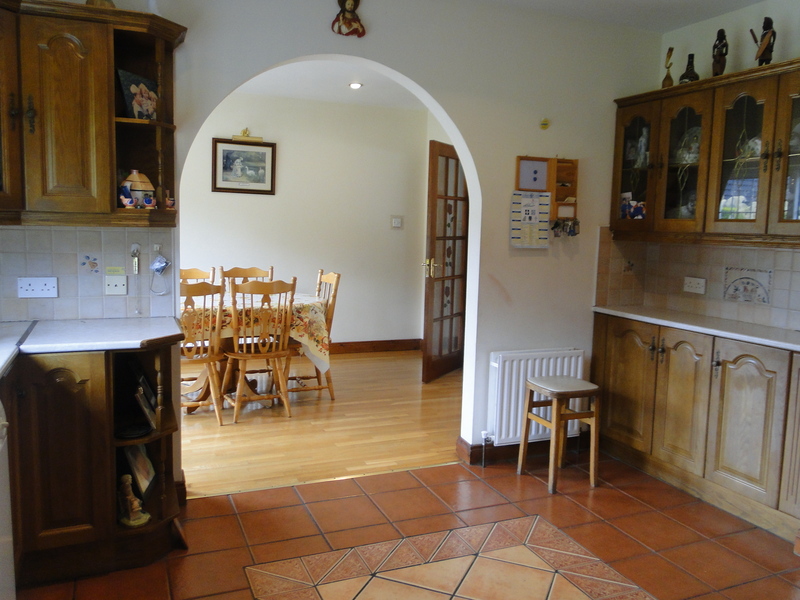 Previous Listing6 Sli An Aifrinn, Athlone.Next ListingKielty, Cornafulla, Athlone.